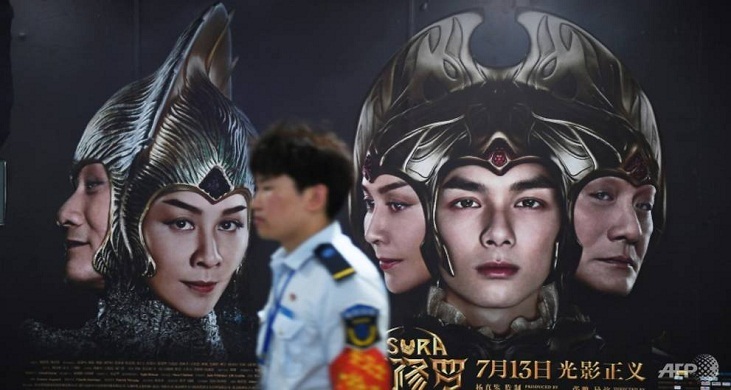 With a $113-million budget, the most expensive Chinese film ever made has become a flop of historic proportions, pulled from theatres on its opening weekend after bringing in a paltry $7.3 million. By Sunday, the film's official social media account posted a statement declaring that it would be removed from theatres as of 10 pm that night. "It was garbage anyway," one reviewer wrote.